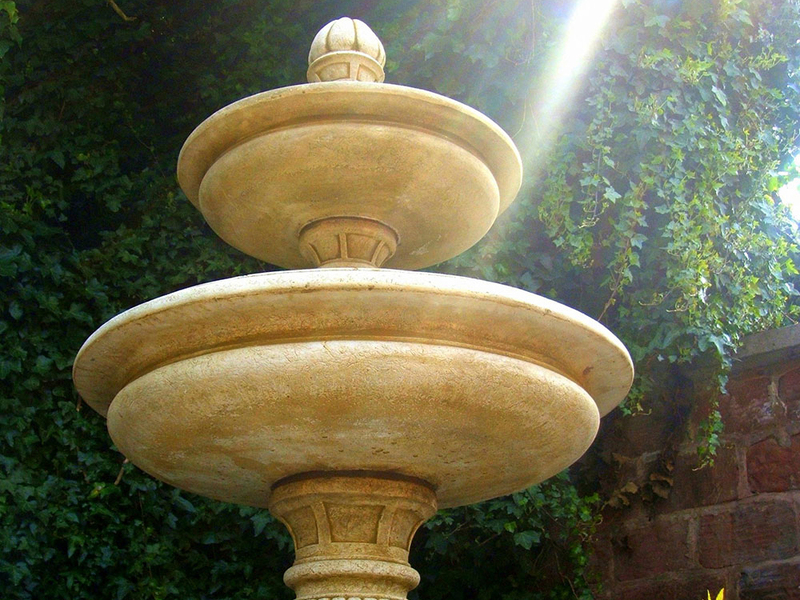 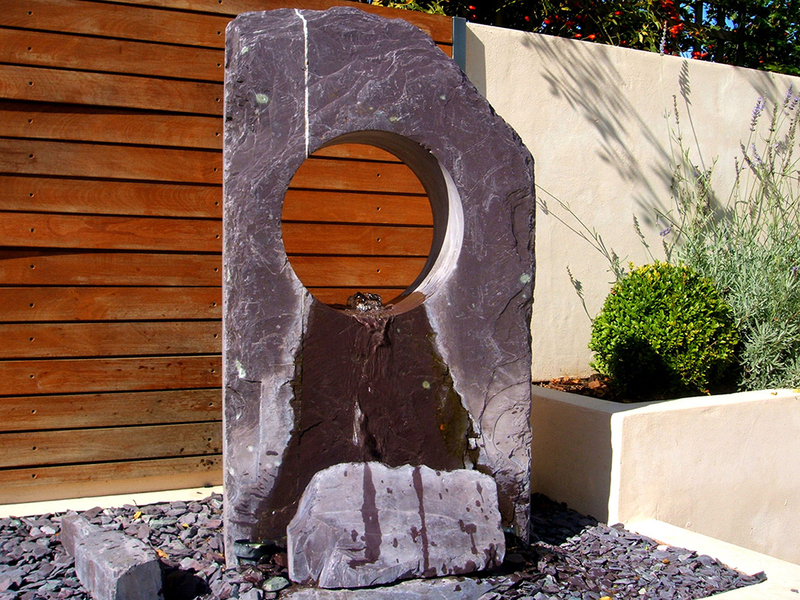 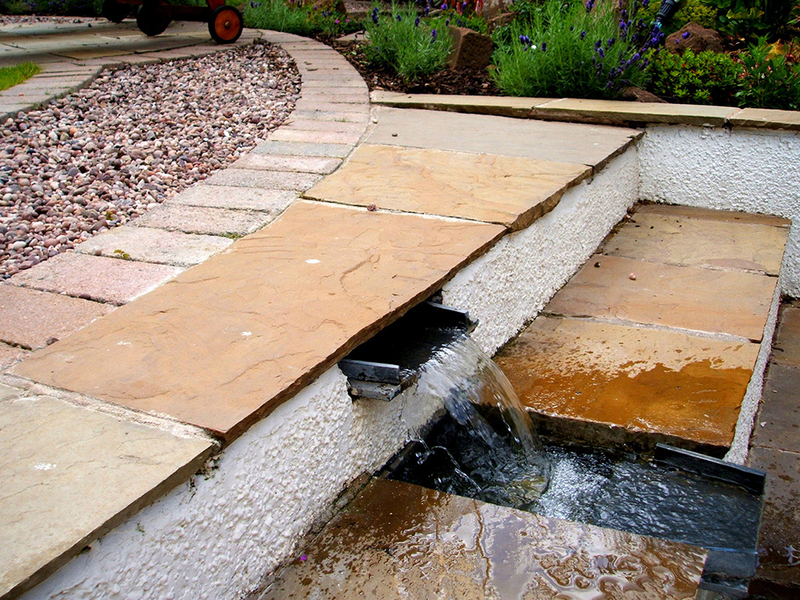 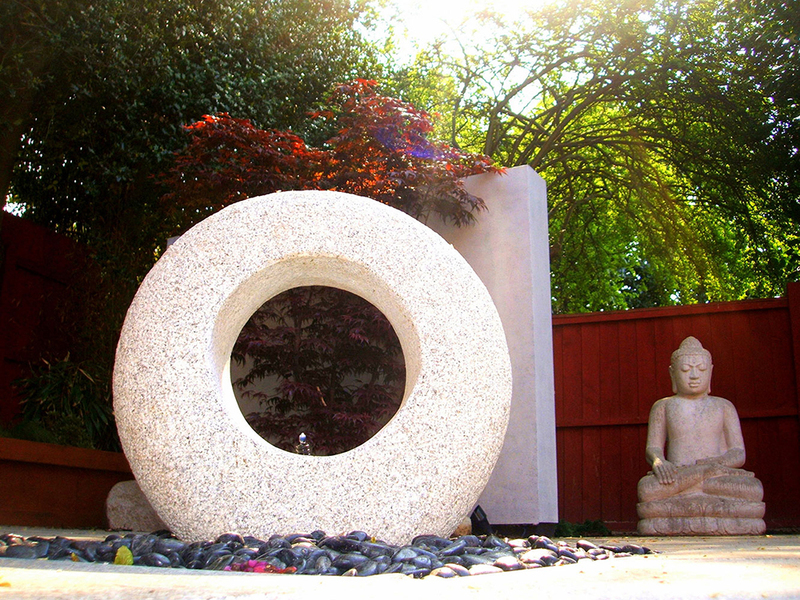 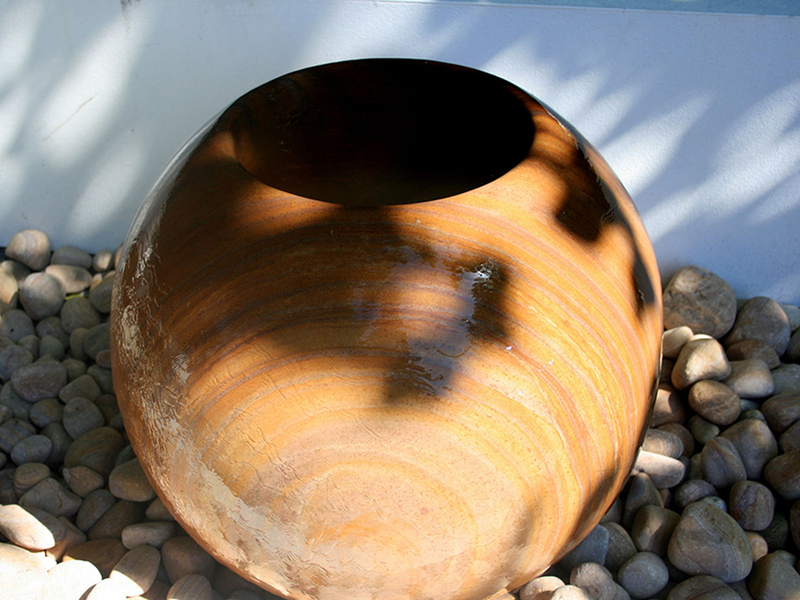 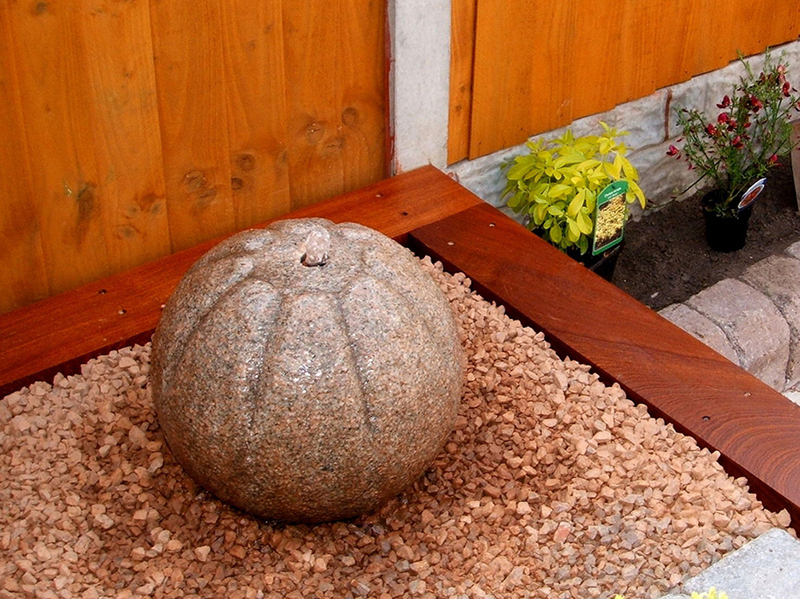 Water features are a simple opportunity for adding some sound and water to your garden. 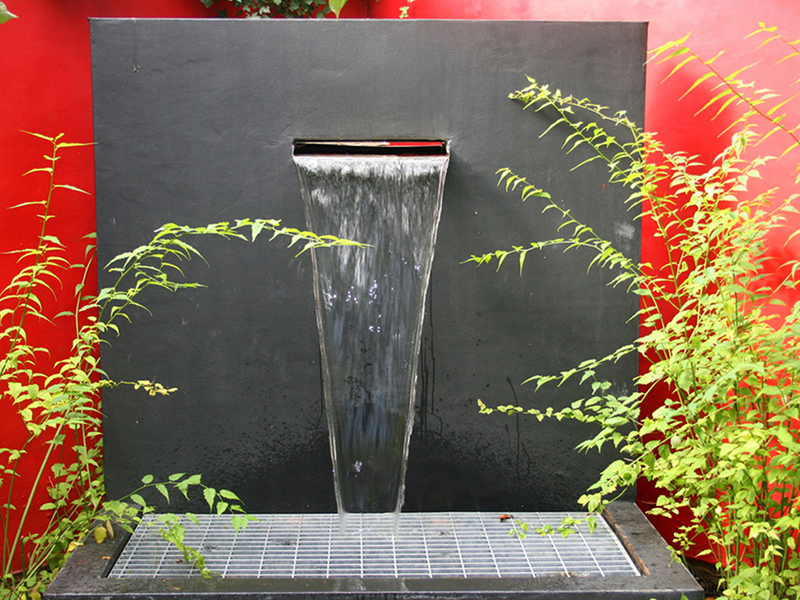 Water can perform many roles in the garden from still reflecting pools to sculptural waterfalls which provide great focal points. 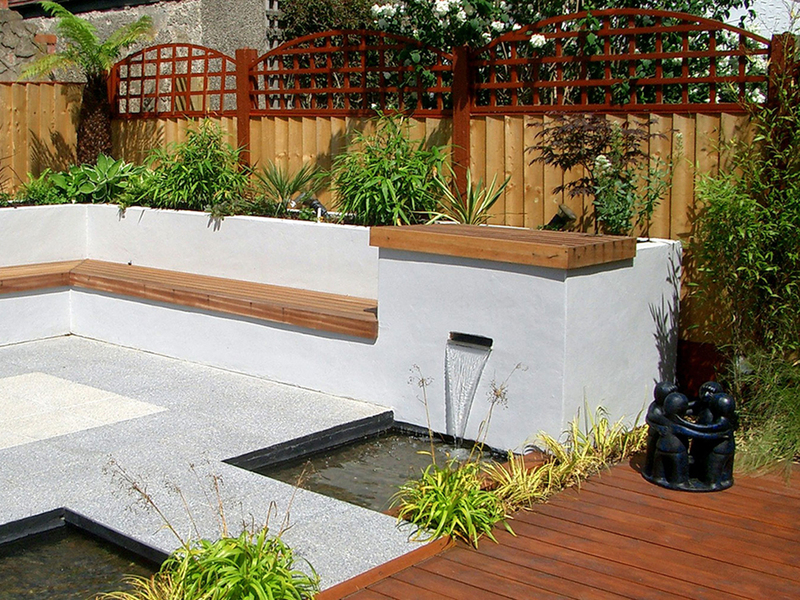 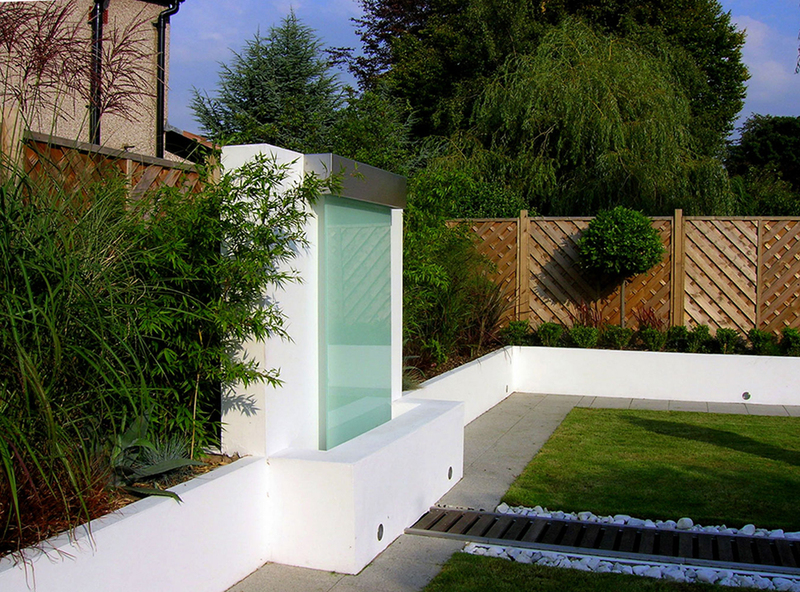 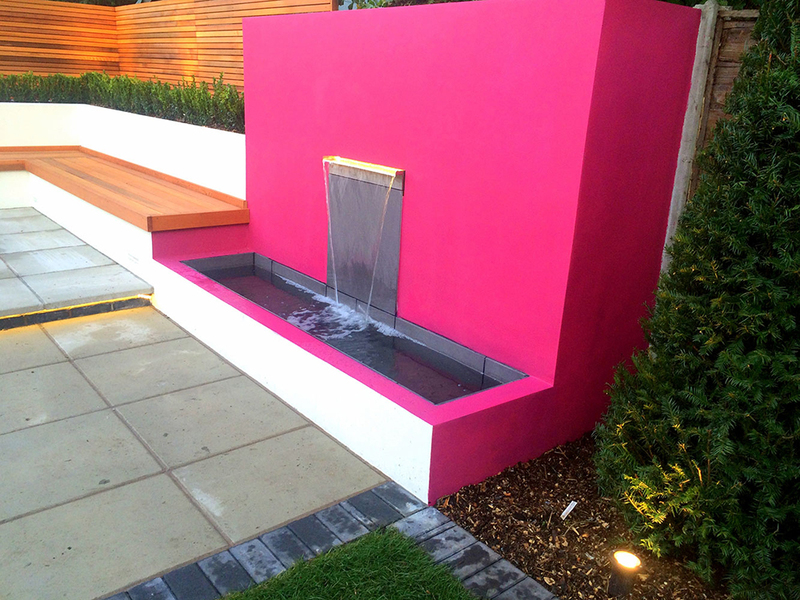 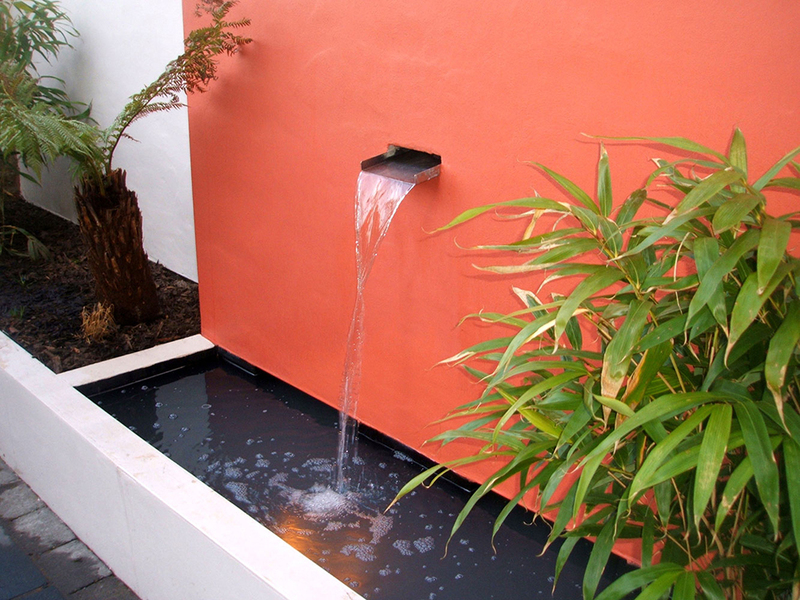 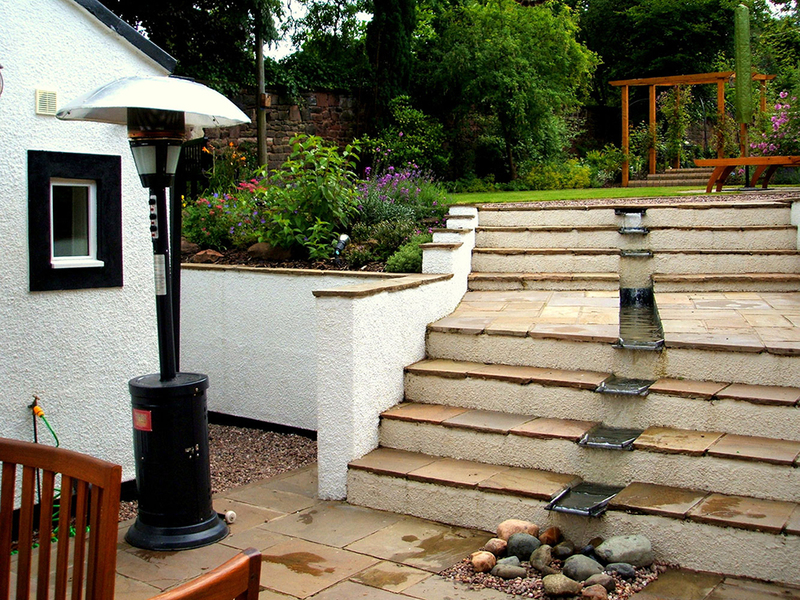 Plantdesign can build and install the ideal water feature which fits perfect into your garden.